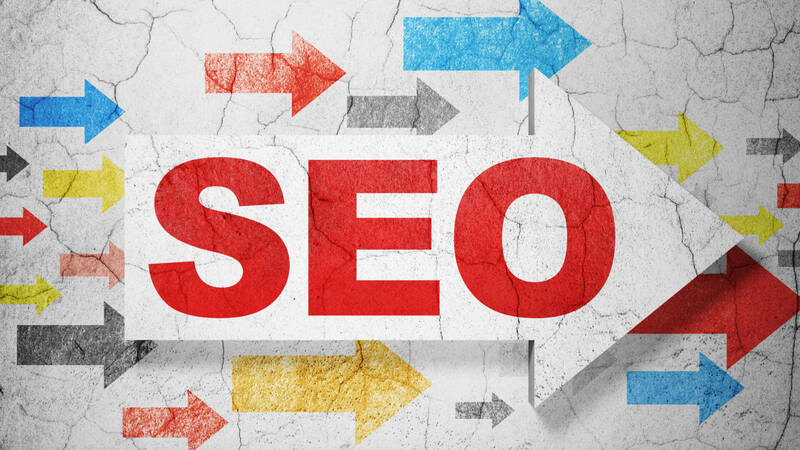 A majority of small businesses (SMBs) surveyed understand they should be doing SEO but only 36 percent have an SEO strategy in place and are actively pursuing it. That’s according to a survey of 529 small businesses, between 1 and 50+ employees conducted by The Manifest. Beyond the 36 percent, the survey found another 23 percent planned to pursue SEO in 2019, and 15 percent said that they intended to in “2020 or later.” Whether these good intentions translate into action is another matter. A 2018 survey conducted by the same company found 44 percent of businesses spend time or money on SEO. However, that survey included respondents from larger enterprises (up to 500 employees). Nearly 80 percent of these SMBs were either “confident” or “very confident” in their self-assessed understanding of SEO best practices. However, the fact that the top SEO tactic mentioned was “social media marketing” casts some doubt on that finding. It’s interesting and somewhat surprising to note that 21 percent said they were doing “voice search optimization.” It’s not clear what that means to these businesses, however. PPC advertising frequency. The survey also asked those doing PPC advertising about budgets and frequency. The largest single group (33 percent) spent between 10 and 30 percent of marketing budgets on PPC ads. The next largest group (24 percent) spent between 31 and 50 percent. The majority (82 percent) said they were doing PPC either “consistently” (45 percent) or “monthly” (37 percent). Why we should care. The survey shows that while only a minority of SMB respondents are actively engaged in SEO, a substantial additional percentage recognize they should be doing it. That’s an opportunity for third-party marketing service providers and agencies that serve SMBs. But SEO doesn’t generally yield immediate results, which often makes its value difficult to prove and perceive for SMBs who tend to impatient and want immediate results.